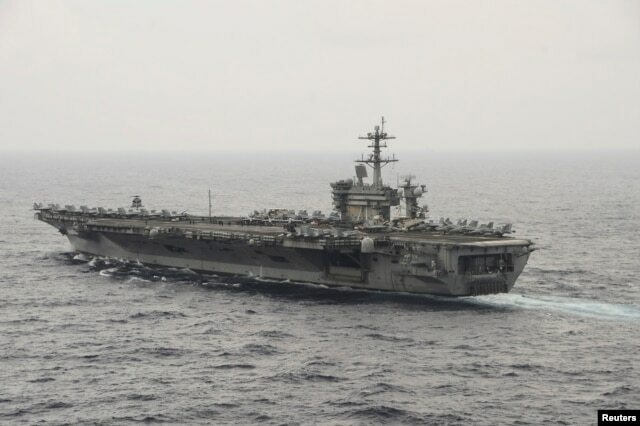 Moscow – US Defense Secretary Ashton Carter has stated that Beijing is taking steps which will lead to international isolation amid ongoing tensions over disputed territories in the South China Sea. China’s recent acknowledgement that it is establishing its first overseas military base in the Indian Ocean rim nation of Djibouti, located on the Horn of Africa, represents a transformative moment in its quest for supremacy at sea. 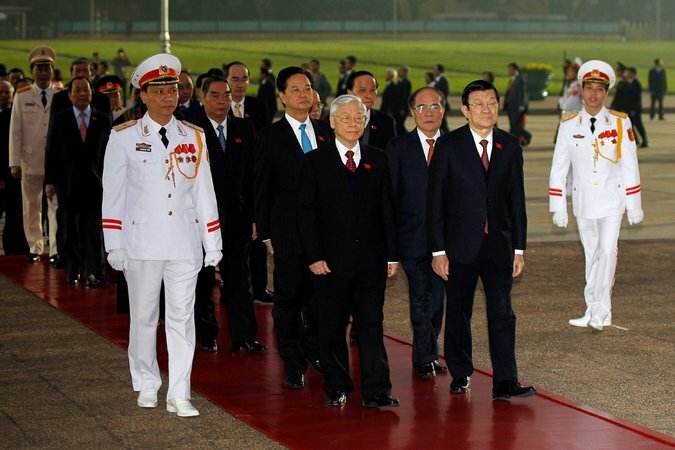 HANOI, Vietnam — The Vietnamese government has lashed out against the presence of a Chinese oil rig in the disputed waters of the South China Sea, the latest in what Vietnam says are a series of provocative actions by Beijing this month. 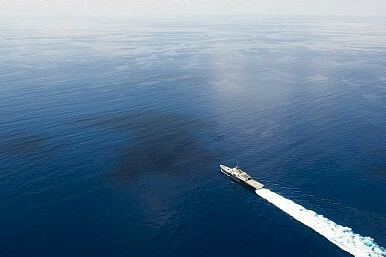 STATE DEPARTMENT— A Philippines official says Manila will ask Washington to continue patrols in the South China Sea to ensure freedom of navigation in the area, a strategic passageway for many commercial and military ships, during Tuesday's ministerial level talks in Washington. On December 30, the littoral combat ship USS Fort Worth (LCS 3) arrived in Phuket, Thailand for the first time as part of a scheduled port visit. As you know, our Freedom of Navigation Operations (FONOPS) are conducted in full accordance with international law. Hanoi (AsiaNews) - "In 2015, in a single year, tens of thousands of fishing families have been victim 'red empire' attacked by para-military vessels flying the flag of China. 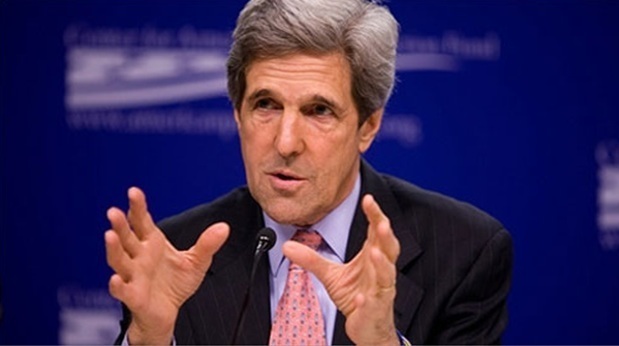 They have threatened and used violence against Vietnamese fishermen. MANILA, Philippines - The Philippine government said Monday that like Vietnam, it opposes China's recent test of a newly completed runway on one of seven islands Beijing has constructed in the disputed South China Sea. 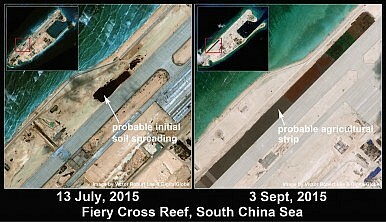 China's first landing of a plane on one of its new island runways in the South China Sea shows Beijing's facilities in the disputed region are being completed on schedule and military flights will inevitably follow, foreign officials and analysts said. 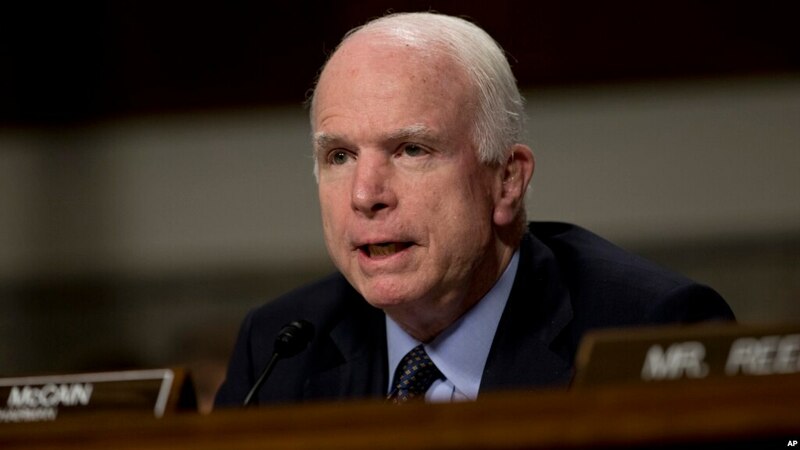 WASHINGTON— The chairman of the influential U.S. Senate Armed Services Committee on Monday criticized the Obama administration for delaying further "freedom of navigation" patrols within 12 nautical miles of islands built by China in the South China Sea. 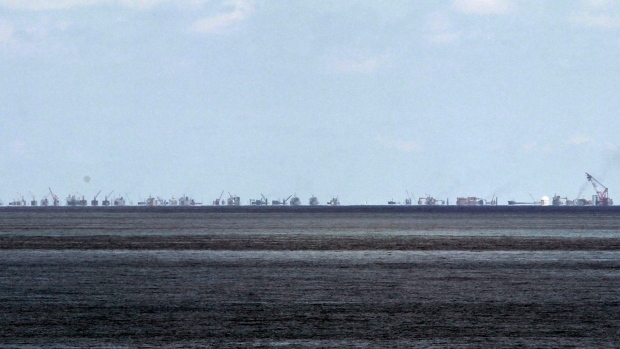 The status of China’s artificial islands in the disputed Spratly archipelago in the South China Sea hit a new milestone on Saturday.